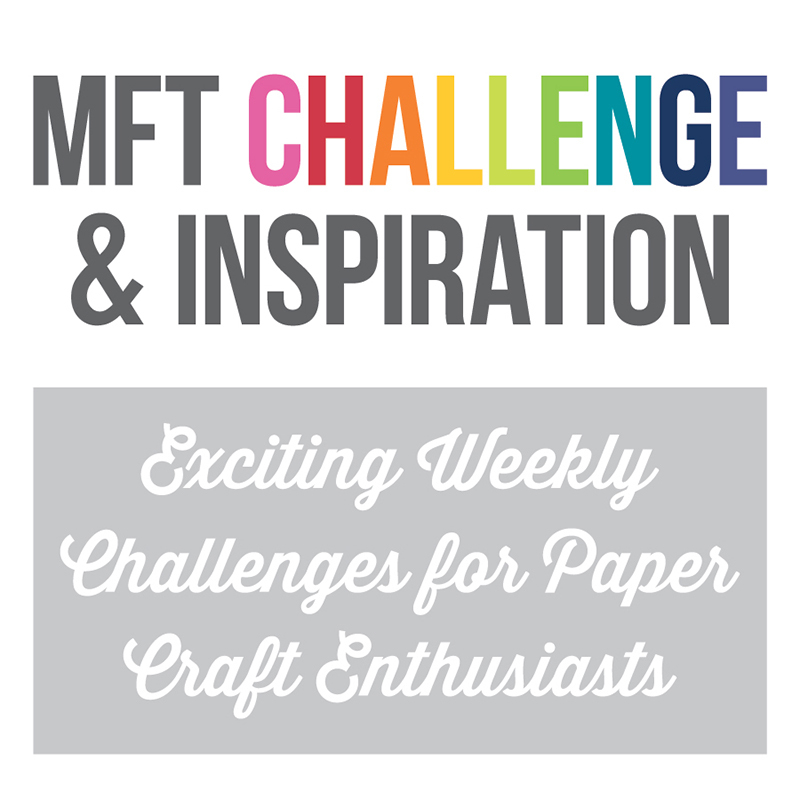 Stamping A Latte: February MFT & Friends! Hi everyone! It's time!! 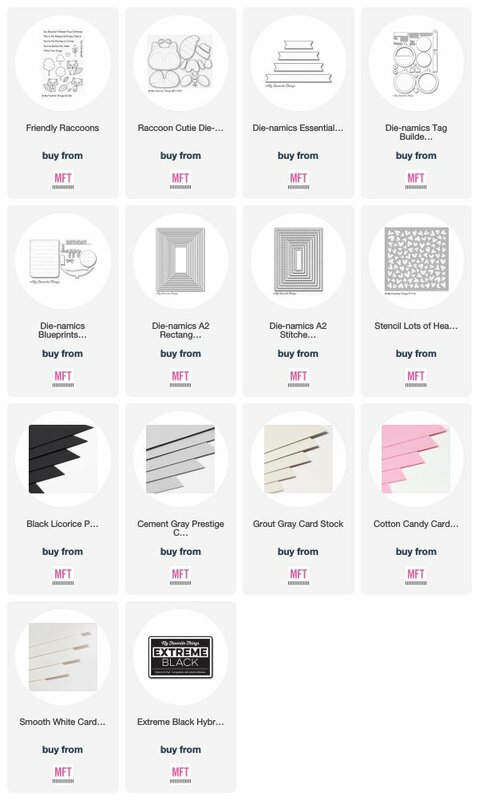 The incredible February MFT Release is live and available now! WOOT!! Today I have a card to share with you using the PRECIOUS new Raccoon Cutie Die-namics! OMG, I am in LOVE!! These raccoons are SO easy and fun to create! I made two, a boy and a girl, and cut them both using the new Raccoon Cutie Die-namics from Black Licorice Prestige Card Stock, Cement Gray Prestige Card Stock and Grout Gray Prestige Card Stock. I used enamel dots for their eyes (I saw Barbara Anders do that and thought it was GENIUS), and added some Worn Lipstick Distress Oxide Ink to their cheeks. I cut the bow and heart from Cotton Candy Card Stock using Blueprints 26 Die-namics and the Tag Builder Blueprints 6 Die-namics, respectively. I love them! The background was cut from Smooth White Card Stock using the A2 Stitched Rectangle STAX 2 Die-namics, and I sponged on Distress Oxide Inks using the Lots of Heart Stencil. 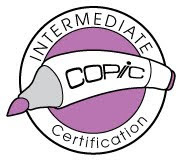 The sentiment is from the previously released Friendly Raccoons, and I stamped it using Extreme Black Hybrid Ink onto a panel of Smooth White Card Stock cut using the Essential Fishtail Sentiment Strips Die-namics. I love your card! Super cute! Thanks for sharing. Oh WOW! My chin is literally on the floor this card is so awesome! Not only are the raccoons absolutely adorable but then you added those amazing details to them which makes them really shine as the focal point! Such a magnificent card! Love it! So cute! Love all the details, and your sentiment choice is perfect. What a fun card! Aww..how cute are these racoons with rosy cheeks!! Cutest ever! Perfect pair! Love your partner in crime card. sooo cute!!! Loved how you used two raccoons on your card. So cute. Great release. Such a cute card. The raccoons are adorable. Wow!!!! What a bunch of cuteness there! So precious and adorable. Love your sentiment too! ...cute, cute, cute...oh and adorable! I've seen so many interesting ways of inking up critter dies in this hop! I love the idea of the enamel dots for the eyes; it really helps them sparkle. And the little pink cheeks are so charming. Thanks for sharing! Oh my goodness, loving your double trouble card....lol! I've said this to others... but MFT really got a very expressive look on this easy-to-make Raccoon Cutie. S/he's a keeper! Such a cute pair of raccoons!! Great card! Love how adding a bow changes one to a girl, so cute! 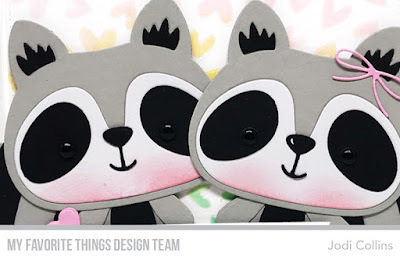 Such a fun card and equally cute sentiment for these adorable raccoons. The raccoon is adorable and I love that you were able to get two on a card! What a great anniversary or friend card!! I love it! What a darling raccoon pair! So sweet! So cute! Love the raccoon die set! Adorable card! Love the raccoon die set! Two raccoons, twice the cute! Love how you made them a valentine couple - perfect valentine card! Such an adorable pair of raccoons! I love your card. Aww, this is super cute! Love that you made a pair of raccoons and added the bow to the girl. 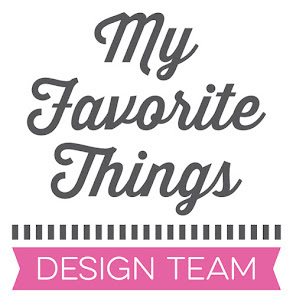 The sentiment is perfect on your card too! This is just too cute! Love these sweet raccoon couple Jodi, this die is one of my favorites! Thanks for the inspiration, your card is adorable! The darling pair of raccoons are terrific Valentine partners! These little rosy cheeked bandits are way too cute! I love your card!!! So cute!!!! Fun idea to partner two. the bow in the girl's is cute. Super cute card, a great idea for Valentine's! love this card - the sentiment is PERFECT!!!! Love all of the cards made with this raccoon. So versatile - birthday cards and Valentine's. I LOVE your partners in crime raccoons!!! ❤️ Now I gotta have that die! What a sweet card, either for a best friend or your partner in life. Cute! These critters are just too dang cute! Awwww, I love this card!!! Such a great sentiment with the raccoons! This card is sooo cute! These have to be the cutest raccoons ever! I love your card! 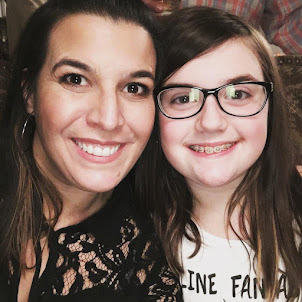 Totally adorable, Jodi! Love those awesome critters! Oh so adorable! 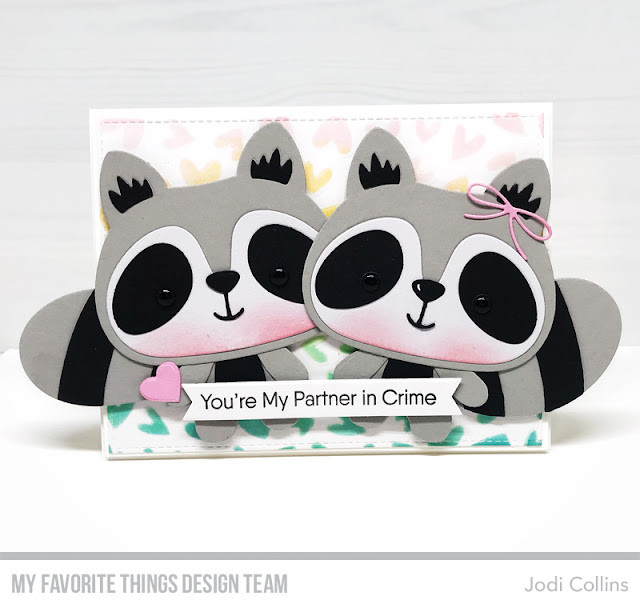 Such sweet raccoons and card design. I thought the little fox was my favorite but this little raccoon takes the cake! How cute!! Love the sentiment and well it fits your card. Also love how you created two raccoons and changed a few little details to create 2 distinct different characters. Oh so cute! 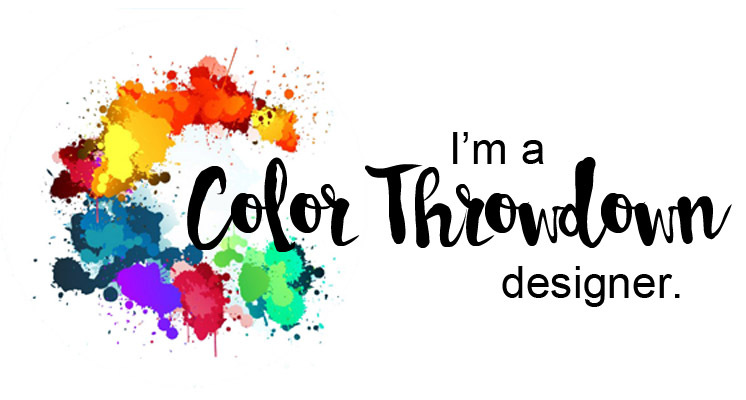 Love the soft background you created, too! Just adorable.